Power Supplies - PS-12V-5A-8KIT - Only $29.95! 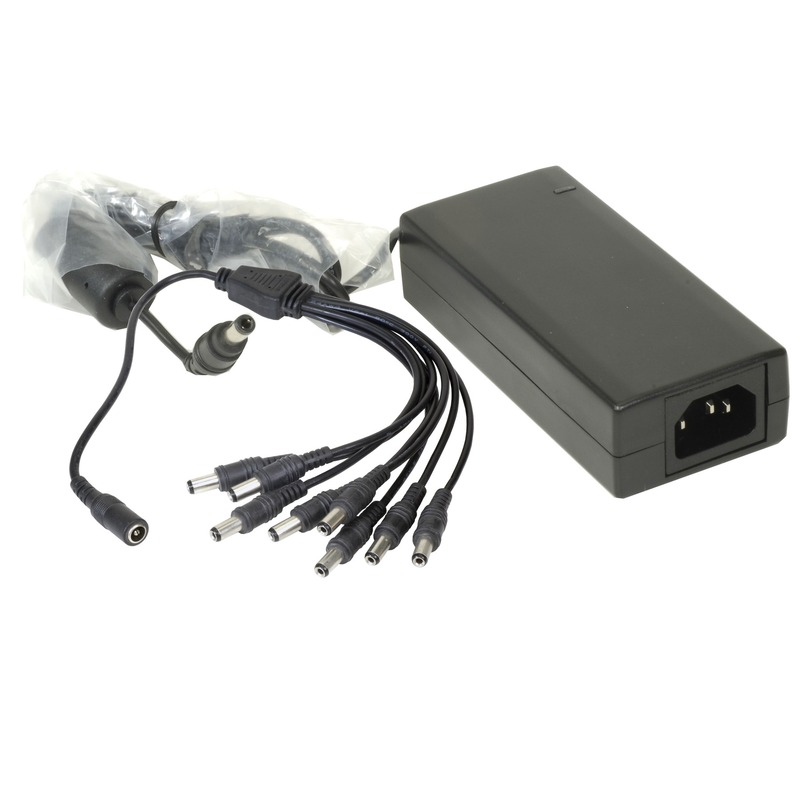 PS-12V-5A-8KIT bundles a 12V DC 5A power supply with an 8-connector power splitter for powering multiple devices. 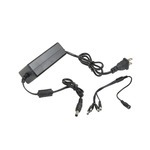 Prefer to have this item shipped via USPS for $7.50? Please give us a call, and will save you a few dollars. 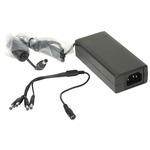 This is a nice power pack the olny issue is I have one that all ports do not work but I had what I needed.